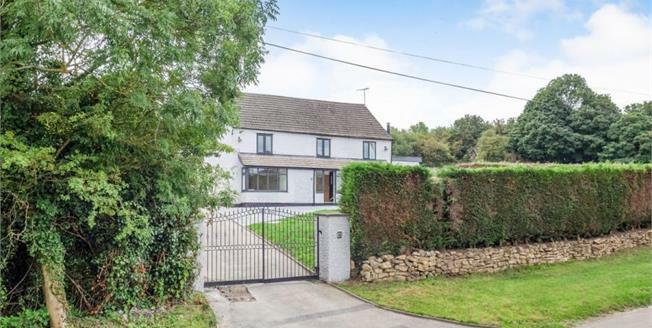 4 bedroom detached home with detached double garage, gated entrance and surrounded by open fields. Crabcroft Farm is brand new to the market located in Awsworth and is surrounded by scenic views. It is in prime location with easy access to the M1, Giltbrook Retail Park and Kimberley town centre. This property has recently been fully renovated to a high standard throughout and makes a fantastic family home. It has been brought back to life and is an opportunity not to be missed. No upward chain!